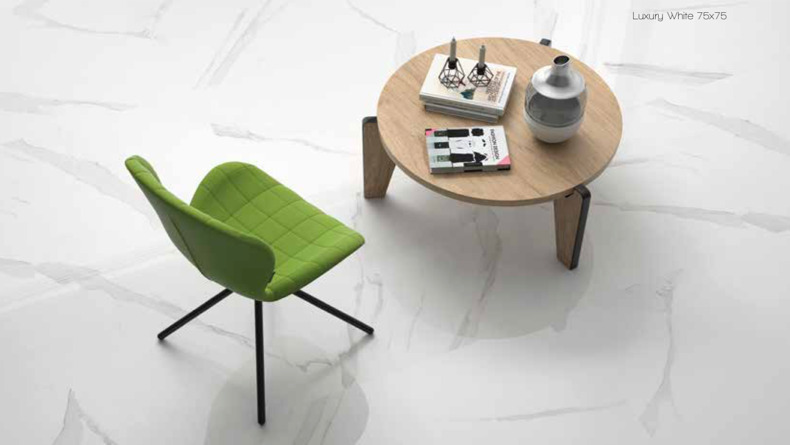 The Acorn collection of large format tiles, Technology has moved on leaps and bounds to provide the largest size at the moment of 3m x 1.5m x 6mm. Details available upon request. 1.2 x 1.2m is the most popular of the larger tiles. 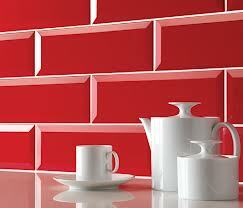 We offer all these extra large format tiles at wholesale/direct prices. All prices per M2.